PC RPG Maker to create unique RPG games without any programming experience! ...... play faster than ever before. RPG Maker VX comes with new, interesting features; the ability to instantly create events for chests, doors, inns, and so on, the random dungeon generator, increased 60 frames per second, and much more! 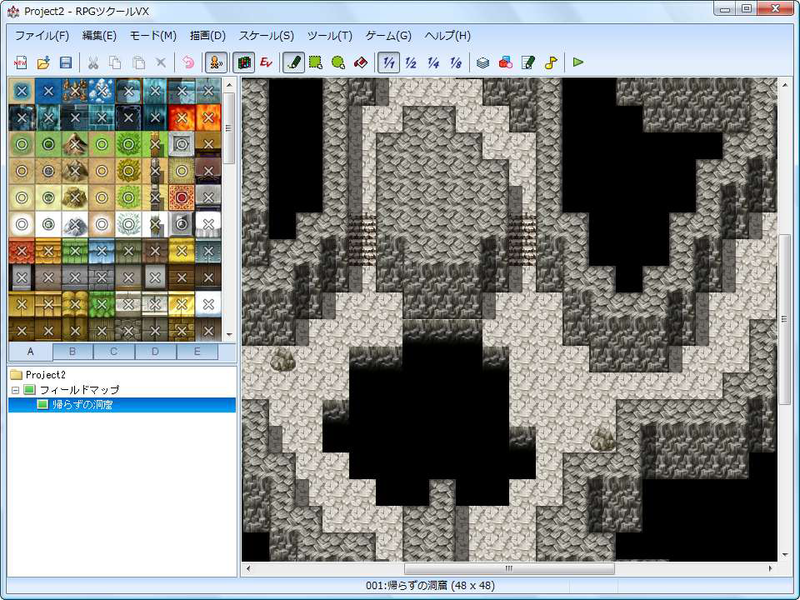 RPG Maker VX, like other makers in the series, comes packed with a large, whole set of default audio and graphic resources (Run Time Package, or RTP) all ready for use, allowing beginners to create beautiful maps and scenes. Qweas is providing links to RPG Maker VX 2012 as a courtesy, and makes no representations regarding RPG Maker VX or any other applications or any information related thereto. Any questions, complaints or claims regarding this application RPG Maker VX 2012 must be directed to the appropriate software vendor. You may click the publisher link of RPG Maker VX on the top of this page to get more details about the vendor.